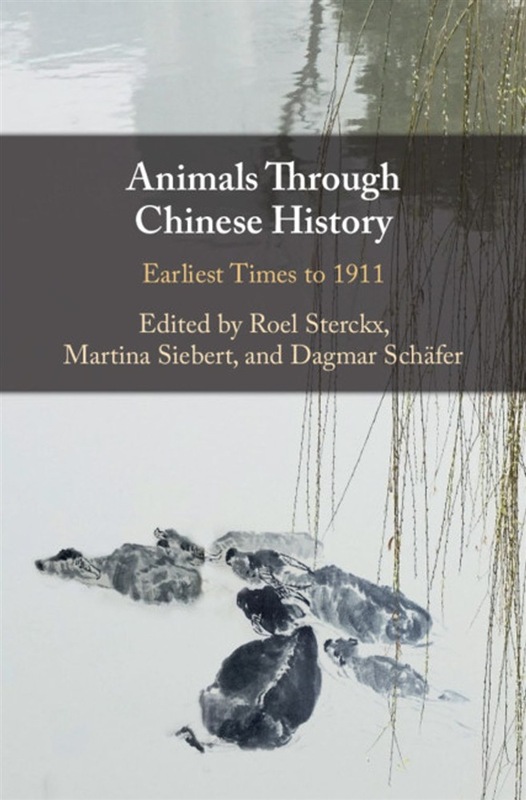 This volume opens a door into the rich history of animals in China. As environmental historians turn their attention to expanded chronologies of natural change, something new can be said about human history through animals and about the globally diverse cultural and historical dynamics that have led to perceptions of animals as wild or cultures as civilized. This innovative collection of essays spanning Chinese history reveals how relations between past and present, lived and literary reality, have been central to how information about animals and the natural world has been processed and evaluated in China. Drawing on an extensive array of primary sources, ranging from ritual texts to poetry to veterinary science, this volume explores developments in the human-animal relationship through Chinese history and the ways in which the Chinese have thought about the world with and through animals. This title is also available as Open Access. Acquista Animals through Chinese History in Epub: dopo aver letto l’ebook Animals through Chinese History di ti invitiamo a lasciarci una Recensione qui sotto: sarà utile agli utenti che non abbiano ancora letto questo libro e che vogliano avere delle opinioni altrui. L’opinione su di un libro è molto soggettiva e per questo leggere eventuali recensioni negative non ci dovrà frenare dall’acquisto, anzi dovrà spingerci ad acquistare il libro in fretta per poter dire la nostra ed eventualmente smentire quanto commentato da altri, contribuendo ad arricchire più possibile i commenti e dare sempre più spunti di confronto al pubblico online.